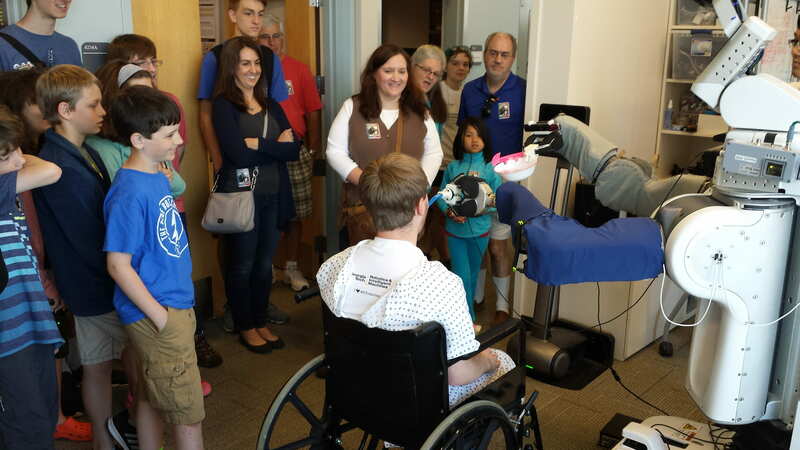 We hosted lab tours and demos for over a hundred K-12 students as part of National Robotics Week! 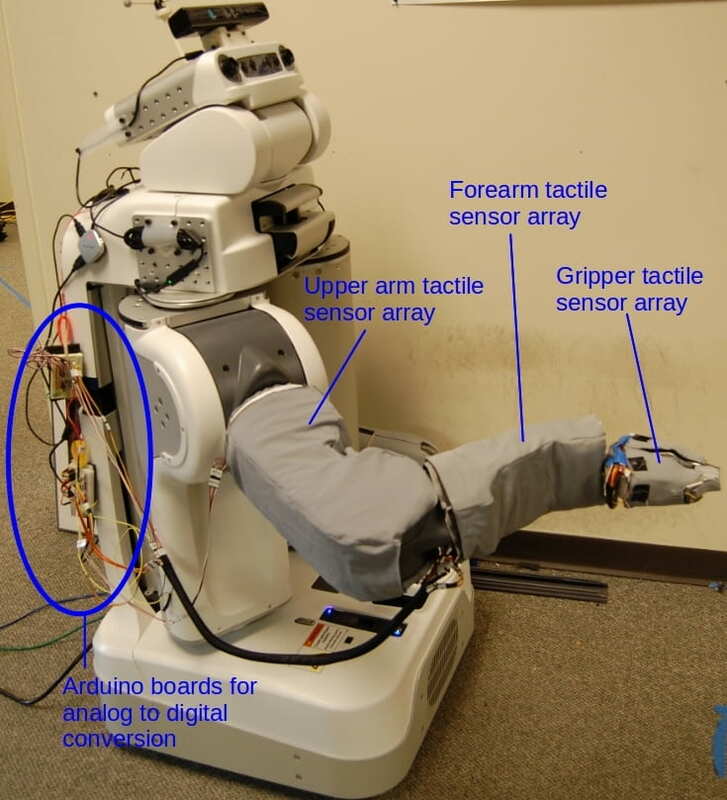 Learning what humans physically feel during robot-assisted dressing. EL-E executing actions triggered by a user in a sample object fetching application. 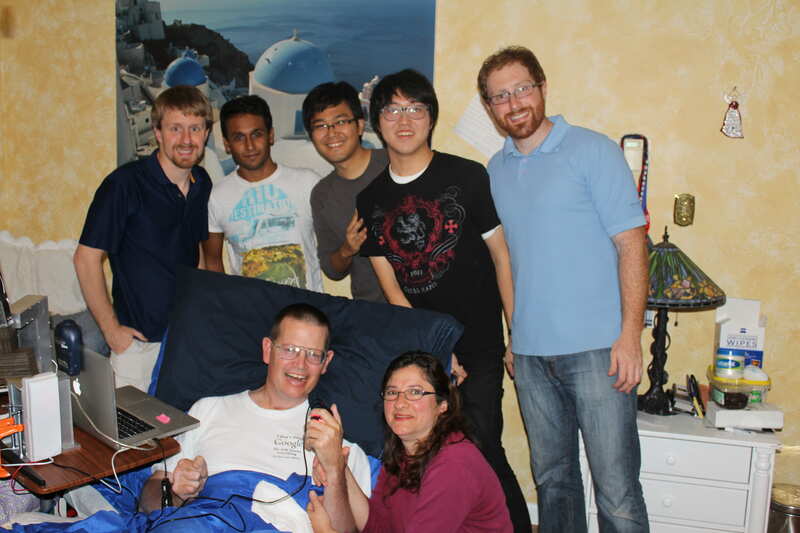 Check out our open source code and research videos! Prof. Kemp gave an introductory lecture to Prof. Dellaert’s new class on mobile manipulation. You can download his slides, which are based on the slides he used for his recent invited talks at UW and MIT. 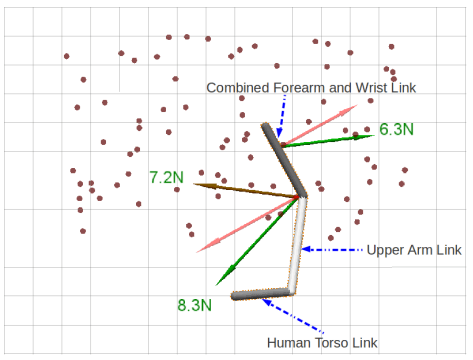 Our paper, Inferring Object Properties with a Tactile Sensing Array Given Varying Joint Stiffness and Velocity was accepted to the International Journal of Humanoid Robotics, Special Issue on Tactile Sensing for Manipulation : New Progress and Challenges. 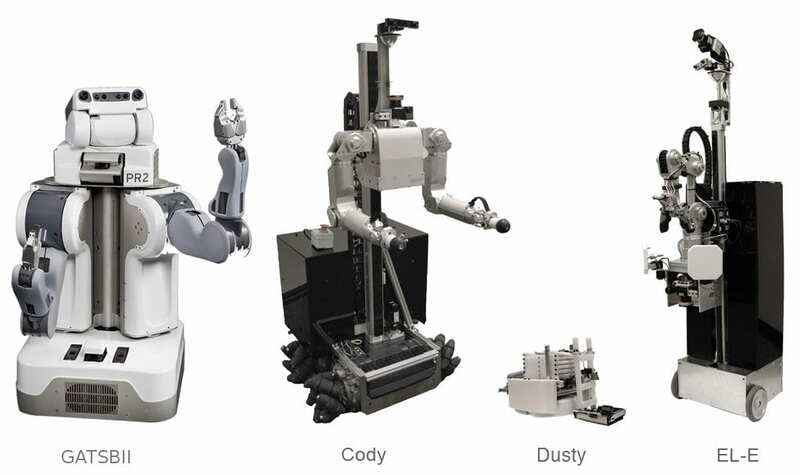 Our paper, A Force and Thermal Sensing Skin for Robots in Human Environments was accepted to Robotics and Autonomous Systems. Our paper, Older Adults’ Acceptance of a Robot for Partner Dance-based Exercise was accepted to PLoS ONE. 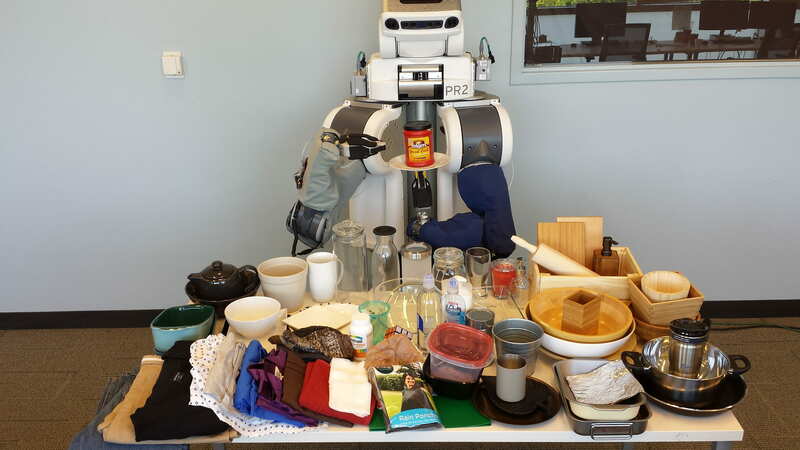 Our paper, Semi-Supervised Haptic Material Recognition for Robots using Generative Adversarial Networks was accepted to the 1st Annual Conference on Robot Learning (CoRL 2017). Our IROS 2017 work on multimodal execution monitoring made IEEE spectrum’s Video Friday. Our paper, A Multimodal Execution Monitor with Anomaly Classification for Robot-Assisted Feeding was accepted to IROS 2017. 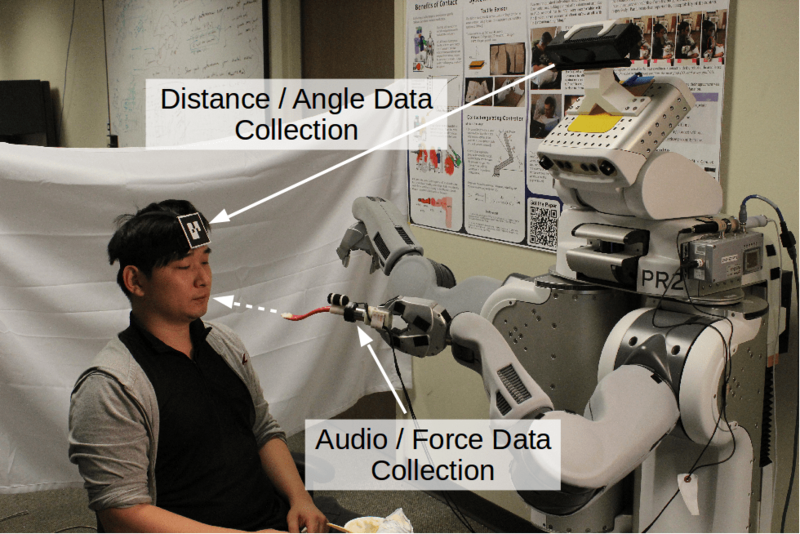 Our paper, Small forces that differ with prior motor experience can communicate movement goals during human-human physical interaction was accepted to the Journal of NeuroEngineering and Rehabilitation. 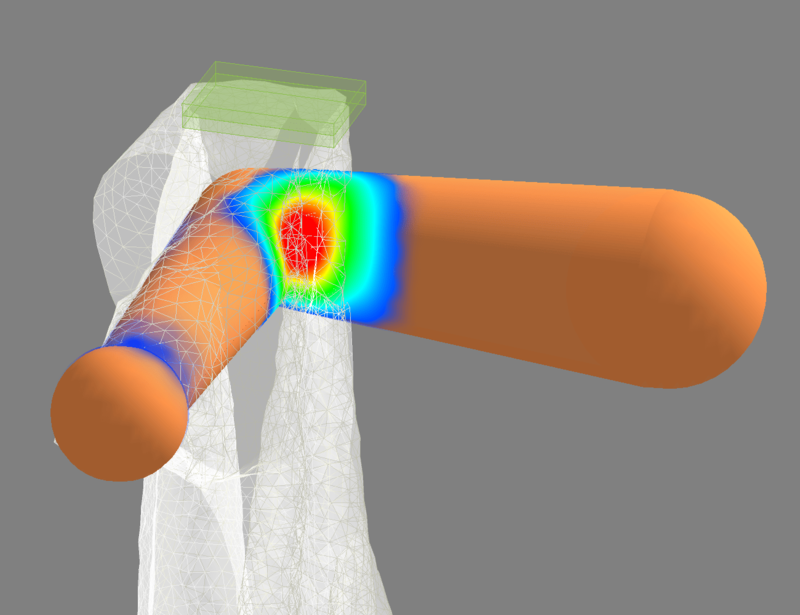 Our work on fabric-based multimodal sensing skin was covered by IEEE Spectrum. Zackory Erickson and Ari Kapusta both had papers accepted to ICRA 2017. 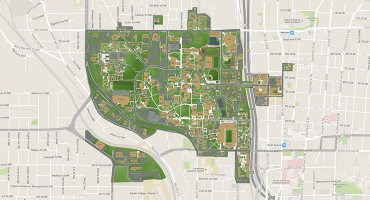 US News & World Report named Georgia Tech’s Department of Biomedical Engineering the #1 Undergraduate Program, and the #2 Graduate Program. Ari Kapusta and Kevin Chow both presented work at RO-MAN 2016 in New York, NY. 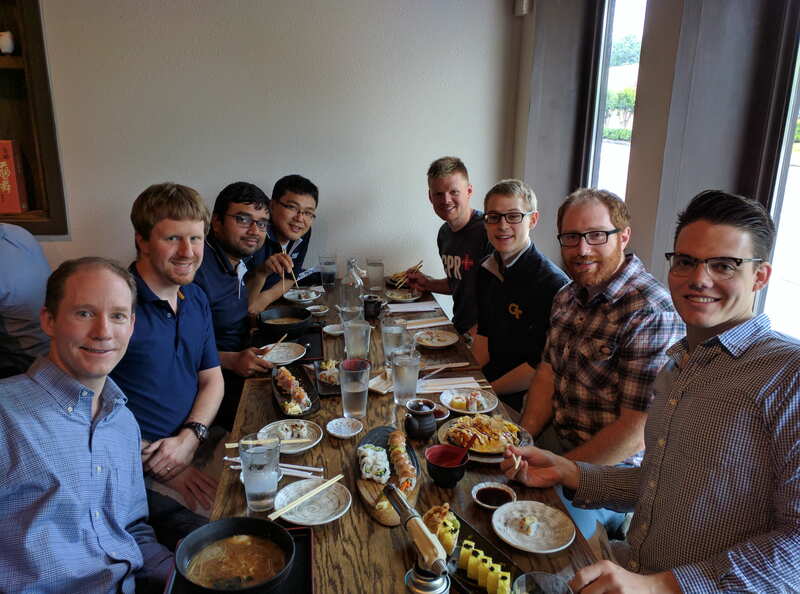 We are very excited to welcome four undergraduates : Rohith Krishnan, Haoping Bai, Haofeng Chen, and Ryan Williams to our lab. We look forward to working with them. 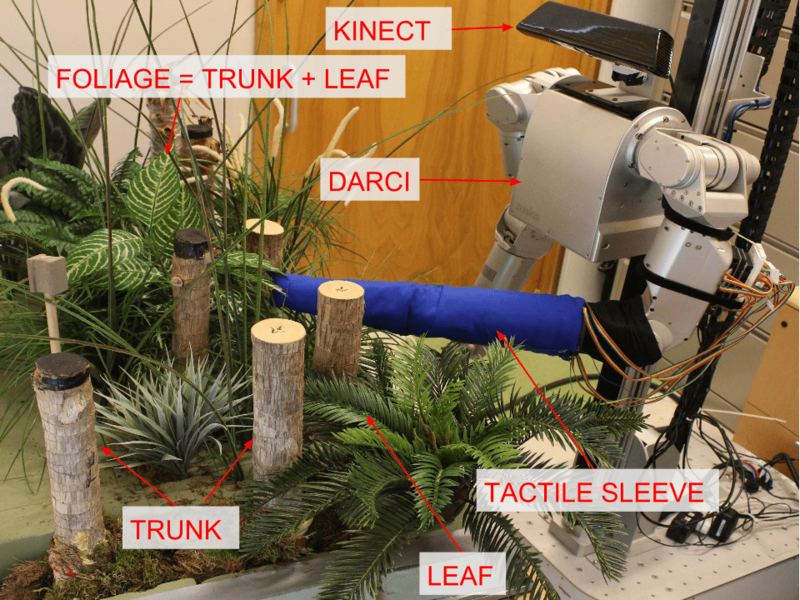 Our paper, Force and Thermal Sensing with a Fabric-based Skin was accepted to the IROS 2016 Workshop on See, Touch, and Hear : 2nd Workshop on Multimodal Sensor-based Robot Control for HRI and Soft Manipulation. 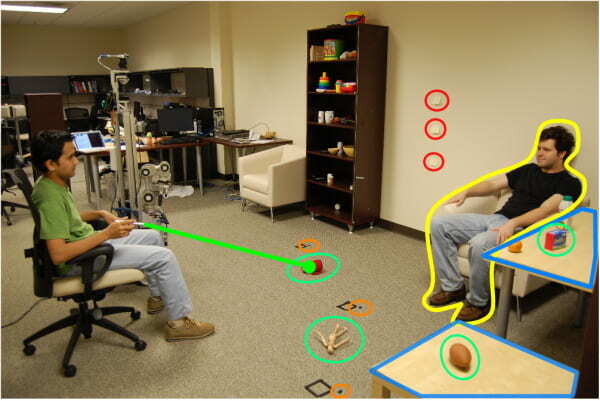 Our paper, “A CRF that Combines Touch and Vision for Haptic Mapping,” was accepted to IROS 2016. 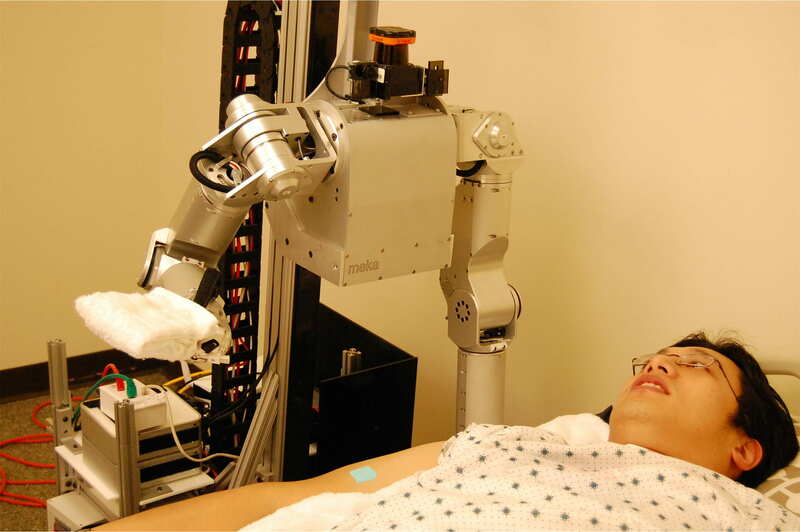 Our paper, “Collaboration Between a Robotic Bed and a Mobile Manipulator May Improve Physical Assistance for People with Disabilities,” was accepted to the RO-MAN 2016 Workshop on Behavior Adaptation, Interaction, and Learning for Assistive Robots.